A two-day workshop exploring the latest research in graphene and related 2D material optics. The workshop welcomes twelve disingustished invited speakers from accross the globe to discuss thier latest research and results. 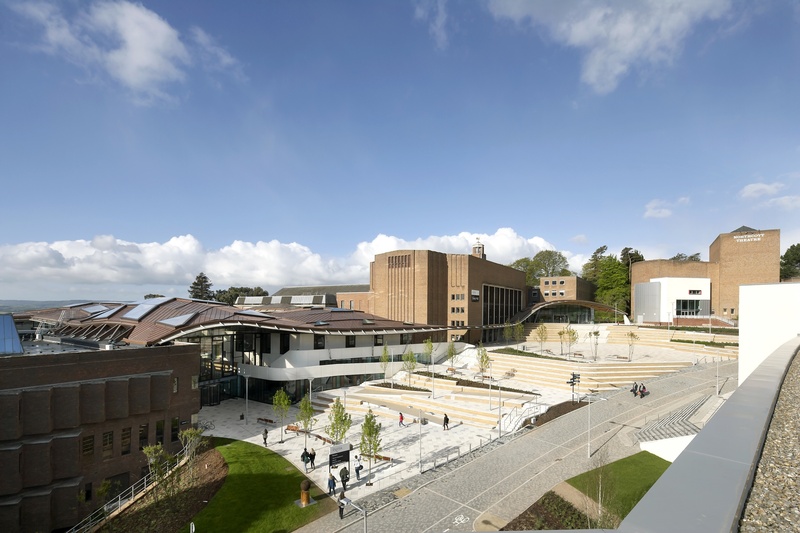 The workshop is to be held at the physics department of the University of Exeter, UK. 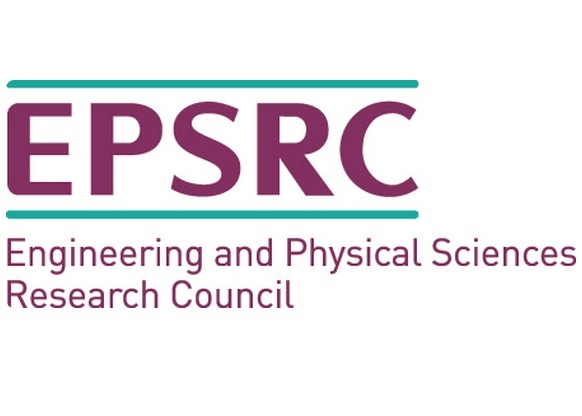 The department is home to the EPSRC Centre for Doctoral Training in Metamaterials and also the Centre for Graphene Science, with pioneering research in electromagnetics, materials and quantum physics. The Physics Building stands on the highest part of possibly the most beautiful University campus in Britain, with views across the city to the sea and towards Dartmoor. 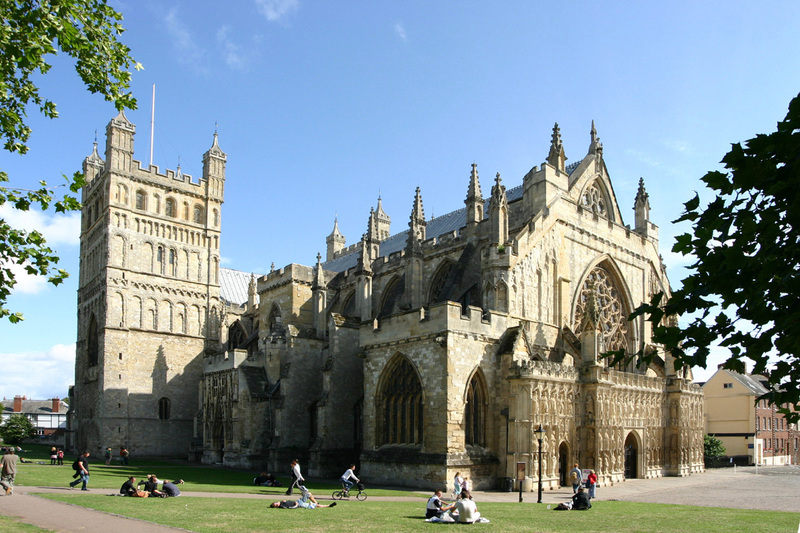 Exeter is an ancient city with a vibrant, modern feel. Pre-dating the arrival of the Romans in AD 50, the city's history is rich and long. This is reflected in its fascinating visitor attractions including its mysterious Underground Passages, award-winning Royal Albert Memorial Museum, magnificent Exeter Cathedral, Roman wall and historic quayside. Just 10 miles from Exeter and you will reach the coast, and with so much coastline in Devon you can easily find a quiet stretch of sand or pebble beach on which to relax. The workshop is supported by two partners of the european GRASP project, the Electromagnetic Materials Group from the University of Exeter (UK) and the Theoretical Quantum-Nano Photonics Group from ICFO (Spain).